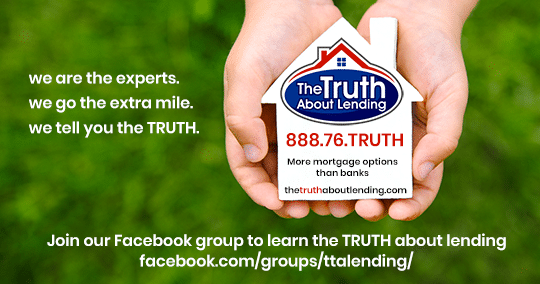 Rocio Garro is a mortgage loan processor and a licensed mortgage loan originator for the state of Florida. She started her career in the mortgage industry as a mortgage loan processor and proceeded to get her MLO license after she fell in love with the industry. Rocio has been in the real estate industry for over 7 years, previously working as a paralegal in a real estate law firm. She studied mass communication at Florida International University and holds a paralegal certificate from University of Miami. 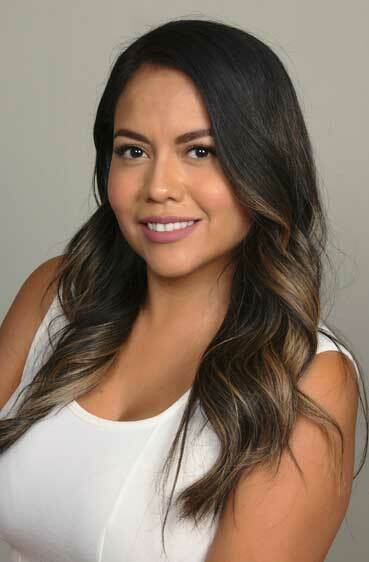 Rocio specializes in FHA, VA, Conventional and Non-QM loans. She is bilingual.